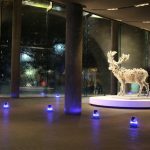 Avlite’s obstruction lights offer an ultra- bright, energy efficient, cost effective lighting solution. 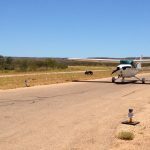 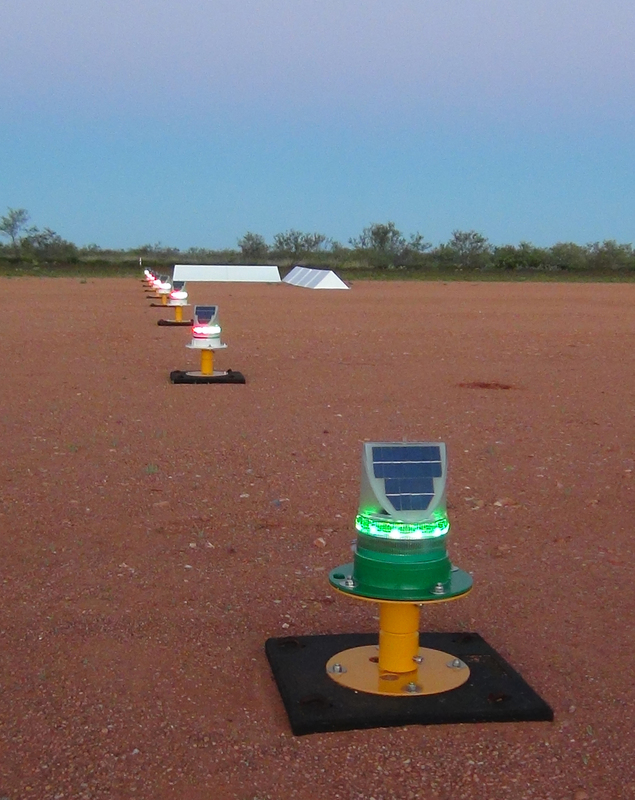 We offer a comprehensive range of obstruction lighting products and accessories to assist pilots with visual guidance and safe navigation of obstacles. 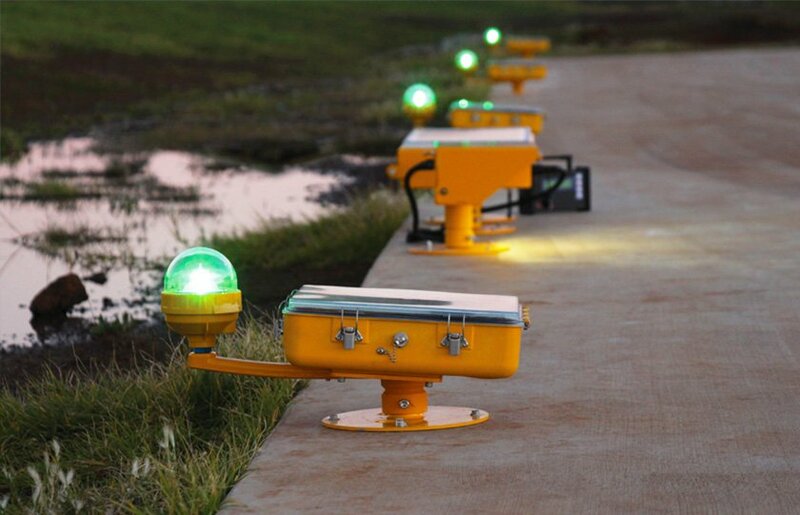 All of Avlite’s obstruction lights use the latest LED technology as their light source. 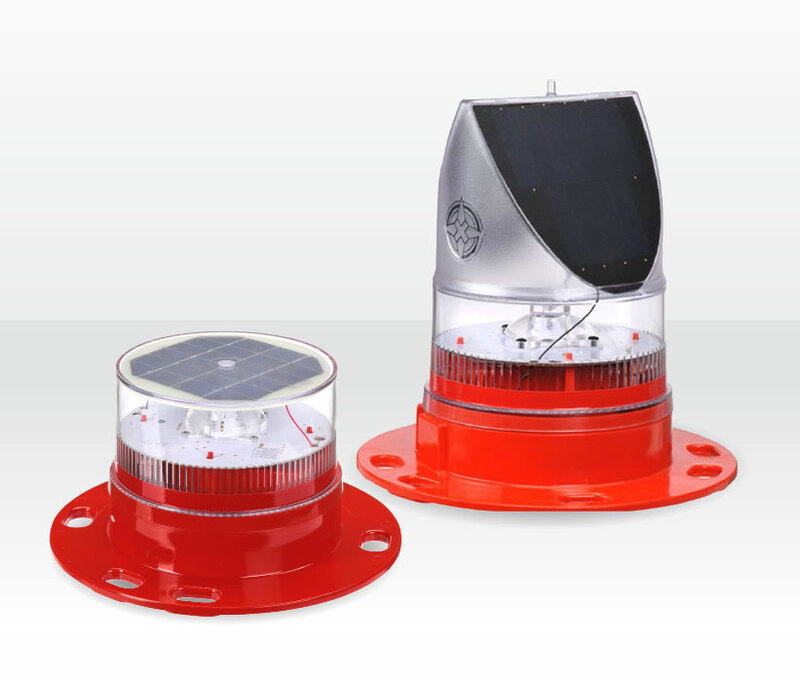 Avlite Systems provide an extensive range of LED obstruction lights and obstruction lighting solutions to clearly mark structures such as telecommunication towers, wind turbines, buildings and tall structures. 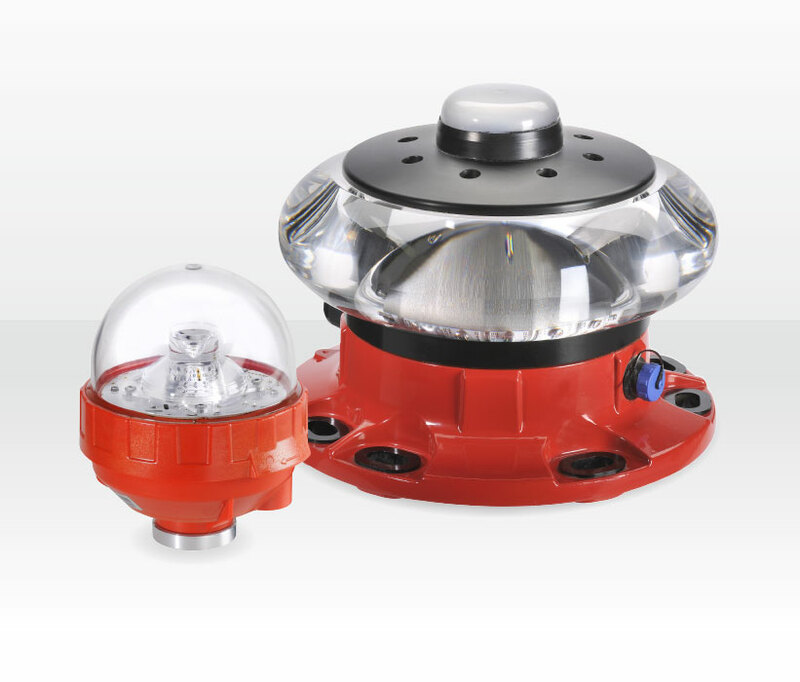 Avlite has a wide variety of obstruction light models and product options to suit many lighting applications. 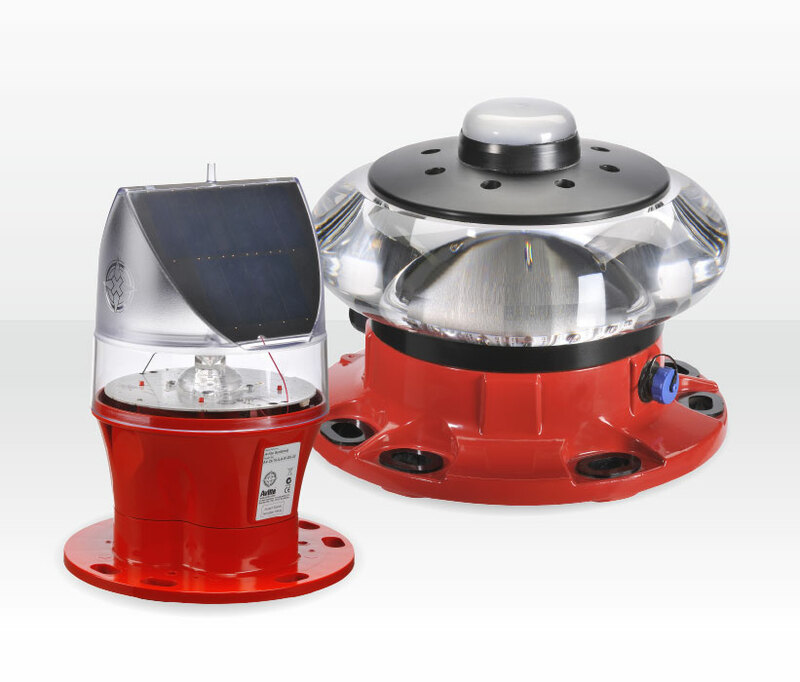 Models are available in single or dual fixtures, universal AC, universal DC and solar powered units. 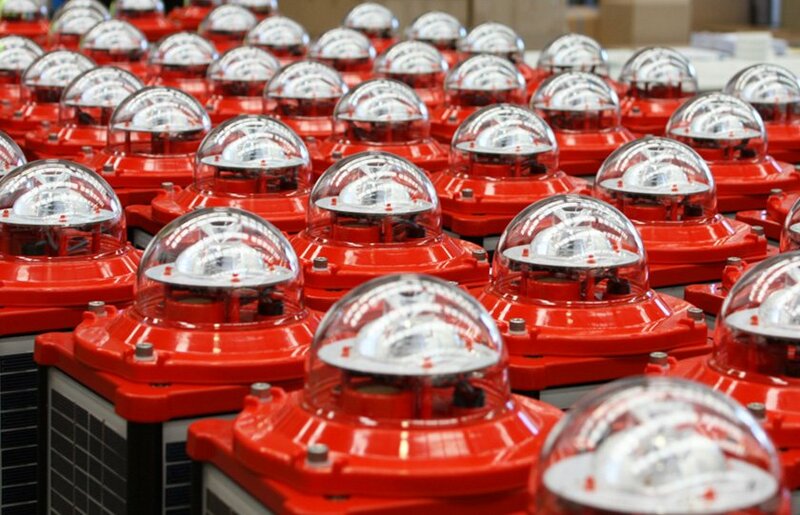 Avlite’s obstruction lights are designed to the latest standards of the Civil Aviation Code of the country of installation – Federal Aviation Administration (FAA), International Civil Aviation Organisation (ICAO), Transport Canada and the Civil Aviation Safety Authority (CASA). 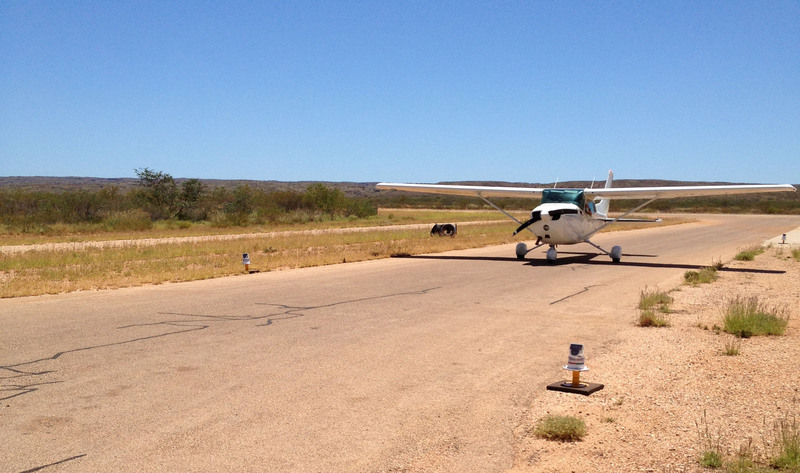 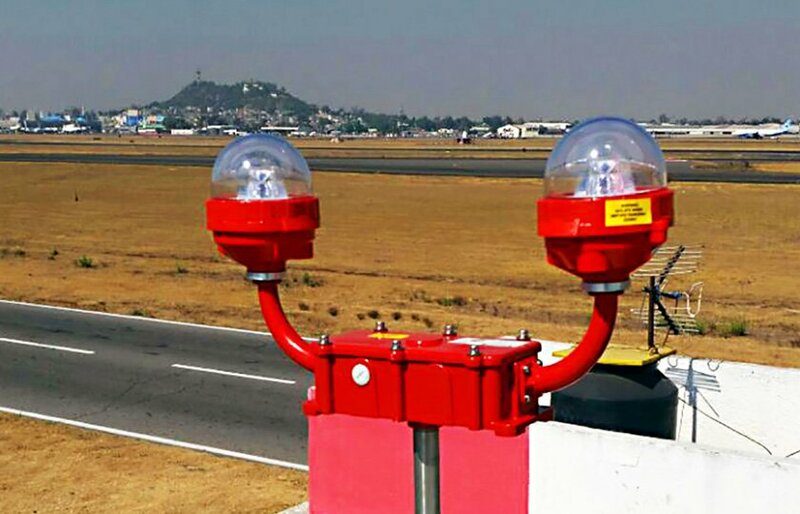 Avlite can provide obstruction lighting solutions that enhance aviation safety worldwide. 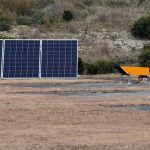 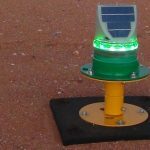 The self-contained solar power obstruction light units are easy to install and require minimal maintenance. 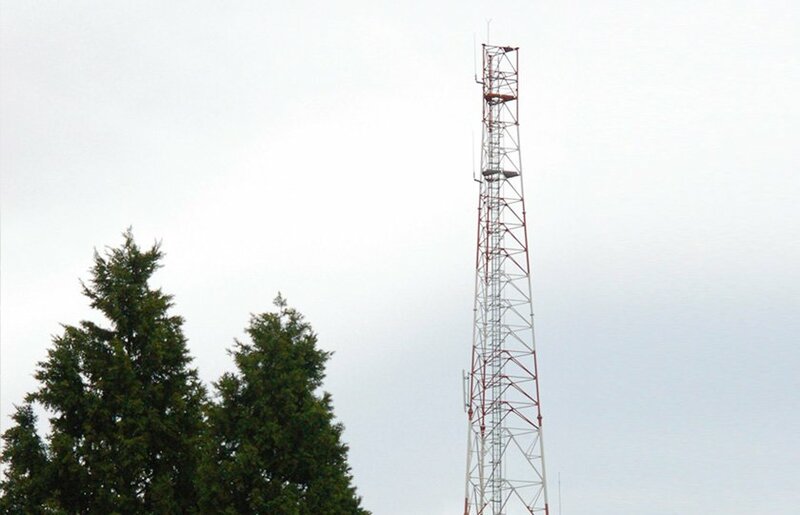 Cabling or additional hardware is not required, and intensity and flash patterns can be programmed into the obstruction lights or controlled externally by one of Avlite’s optional Monitoring or Control Systems. 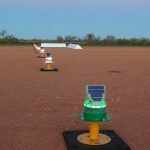 Avlite has been supplying aviation lighting solutions to customers for over 20 years and have become one of the trusted brands in supplying both mains and solar powered obstruction lighting solutions worldwide. 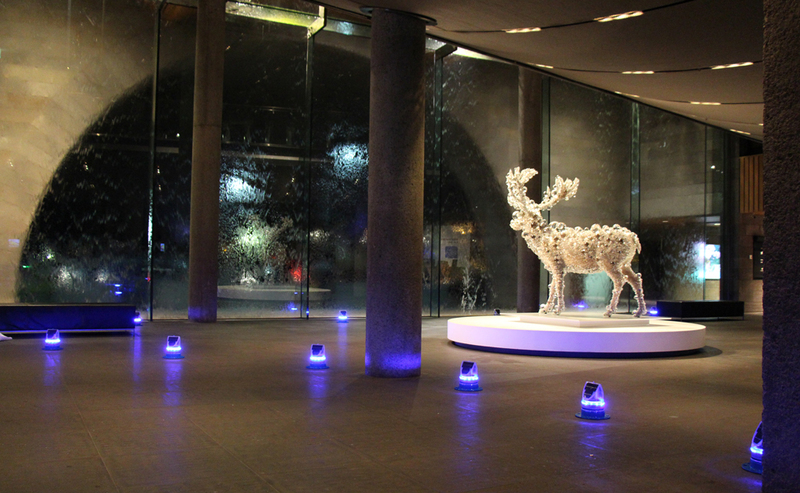 Contact us for more information on how we can help with your obstruction lighting solution. 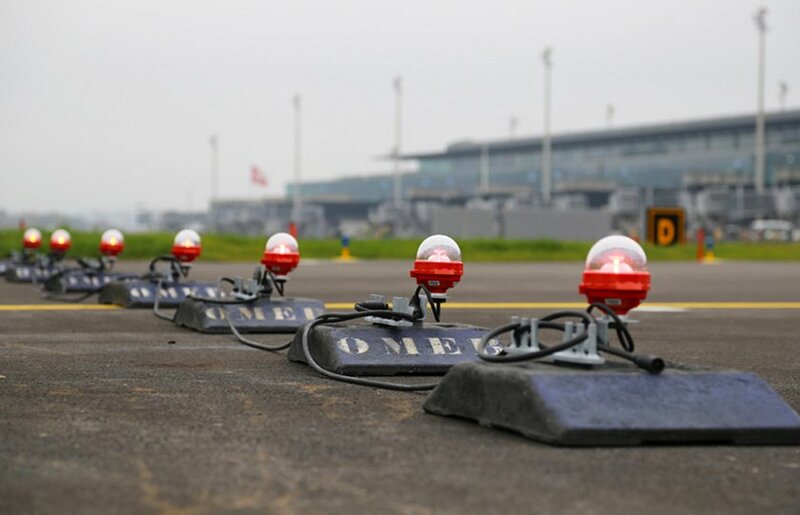 Select from a range of obstruction lights based on different international standards such as FAA certified obstruction lights, ICAO compliant obstruction lights and other aviation lighting standards including CASA/AVV/DGAC etc.